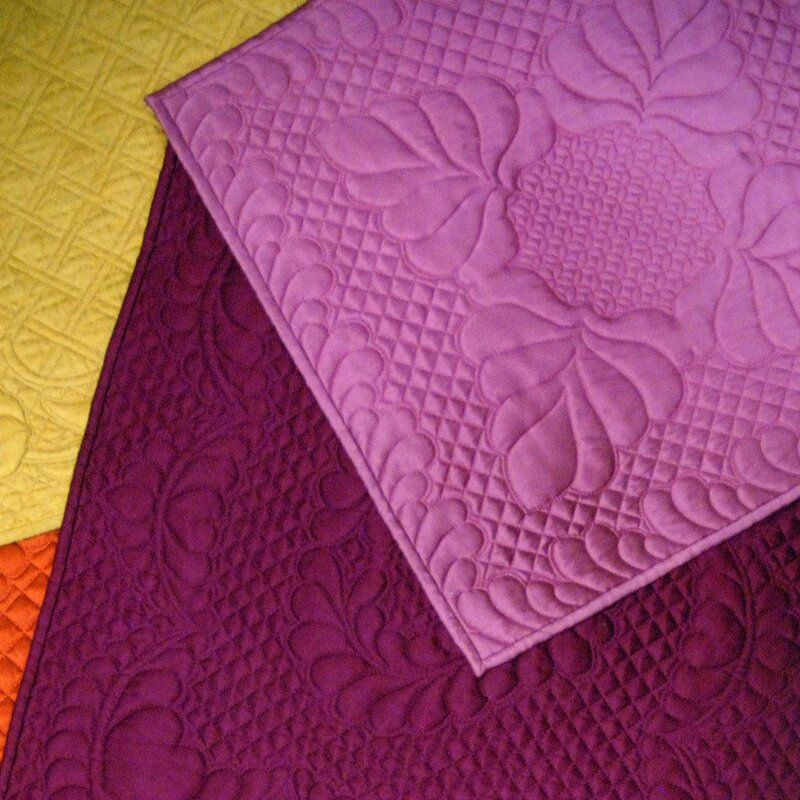 Join us for a full day class (6 hours) on free motion quilting on your home machine. 1 day – 6 hours. 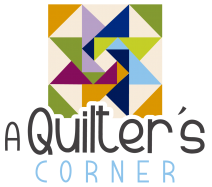 Learn how to quilt on your domestic sewing machine. Class includes tips, techniques and hands on practice on your machine. A free motion foot is required (or a stitch regulator if you have one.) You will also need a walking foot or other type of stitch in the ditch foot. Class will focus on free motion designs as well as straight stitch in the ditch. Your sewing machine must have feed dogs that can be lowered. Materials Included: Four quilt sandwiches for samples.